Coming from diverse financial and legal backgrounds, our team has been carefully selected for their extensive industry experience and commitment to delivering superior service. Our team possess deep regional knowledge of the markets where we operate helping us to create and deliver tailored solutions for our clients. Marios is the Founder and Managing Partner of Loggerhead Partners. He is a financial executive with an international career spanning over 20+ years across investment banking, hedge fund management, private equity, wealth management, corporate and structured finance and real estate investments. Nicosia Mall Properties – the largest shopping Centre in Cyprus. Prior to his time at Bank of Cyprus, Marios co-founded Auvest, a Global Macro Hedge Fund, where he headed the finance, operations and risk management functions between 2008-2013. 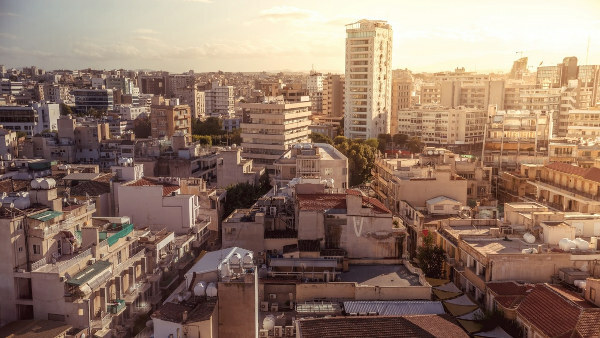 He set up and managed the firm’s main operations office in Nicosia and was a member of the investment committee. Marios is a former Senior Vice President of Clariden Leu Bank (part of Credit Suisse Group) based in Zurich and Head of Business Development for Eastern and Central Europe and Turkey. He led a team of Relationship Managers covering these markets and worked with larger clients on the structuring and management of their wealth. Prior to this he was Chief Financial Officer of Amana Group, a major industrial contracting company based out of Dubai. He was instrumental in setting up the Corporate Office structure and designing the Finance and Accounting functions across the Branch network. Marios was also a co-founder and Vice President of Capital Risk Group LLC, New York. 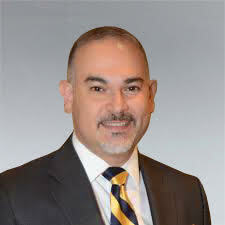 He started his career as an Analyst and later an Associate at Enron, based out of Houston, Texas and worked for the in-house principal investment and corporate finance group. He interned at McKinsey & Co in Athens and J.P. Morgan Chase M&A in New York. He holds an MBA from Harvard Business School (2001), and a B.Sc. in Finance from Louisiana State University (1997). 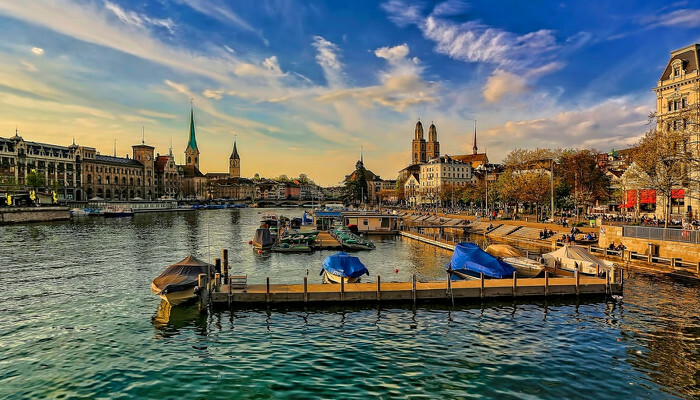 Marios spends his time between all three locations where Loggerhead Corporate Services has its offices and travels extensively across the globe. Marios is fluent in English and Greek. 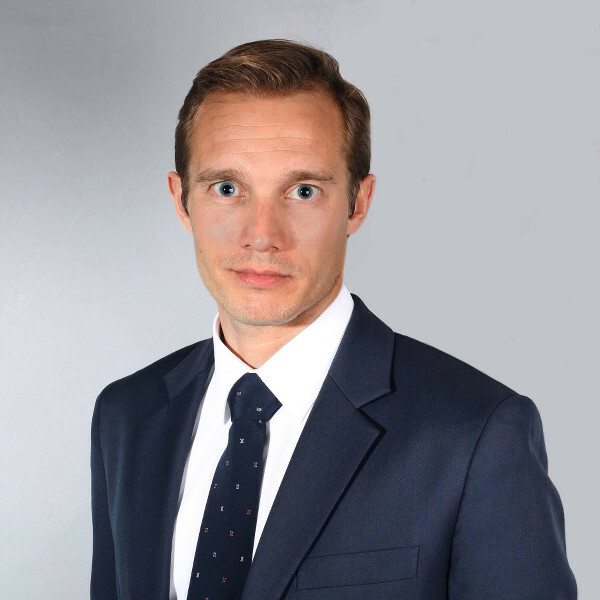 Nicolas is in charge of the Dubai-based Corporate Services division of Loggerhead Partners and has been with the firm since late 2016. 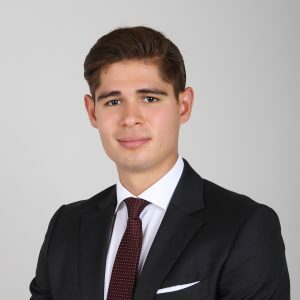 A seasoned banking professional, Nicolas started his career in banking in London before moving to Geneva spending several years with Société Générale Private Banking as a Risk Management specialist. 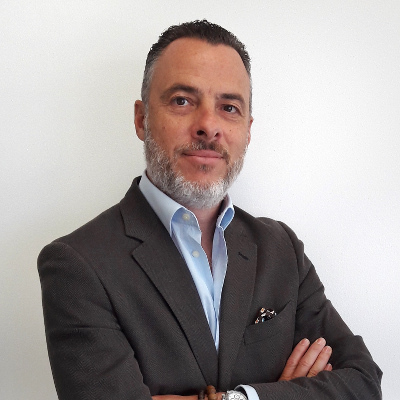 Nicolas holds a Master’s Degree in Banking from Grenoble Ecole de Management and completed his undergraduate degree in Economics at the Montesquieu University, both in France. Nicolas is fluent in English and French. Katerina Ioannidou is the Manager of Strategic Planning at Loggerhead Partners. 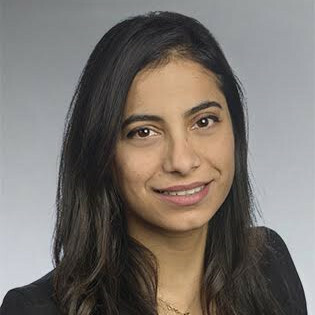 She is based in Cyprus and is responsible for coordinating the execution of the firm’s strategic initiatives and supporting management in effective decision making. Katerina has a cross-functional background. She started her career at Auvest, a Global Macro Hedge Fund in Cyprus, serving as one of the first members of the risk management team. In 2013, she moved to Switzerland to gain international exposure and work experience. 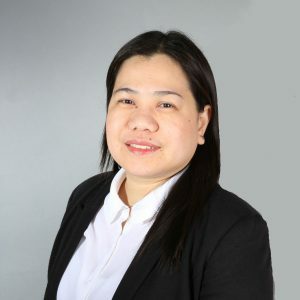 There she first worked in the reporting team of a private equity and clean energy asset management company and later switched to the banking sector, to work for Credit Suisse AG, Zürich, as a project manager. Katerina holds a Bachelor’s degree in Mathematics and Statistics from the University of Cyprus and graduated with a Master’s Degree in Financial Mathematics from Leeds University Business School, UK. Katerina is fluent in English, Greek and German. Daniel oversees the Marketing and Business Development functions for Loggerhead Partners from their Dubai office. Daniel has spent the last 4 years working between Dubai and Singapore leading the Marketing and Business Development activities for two financial advisory firms. 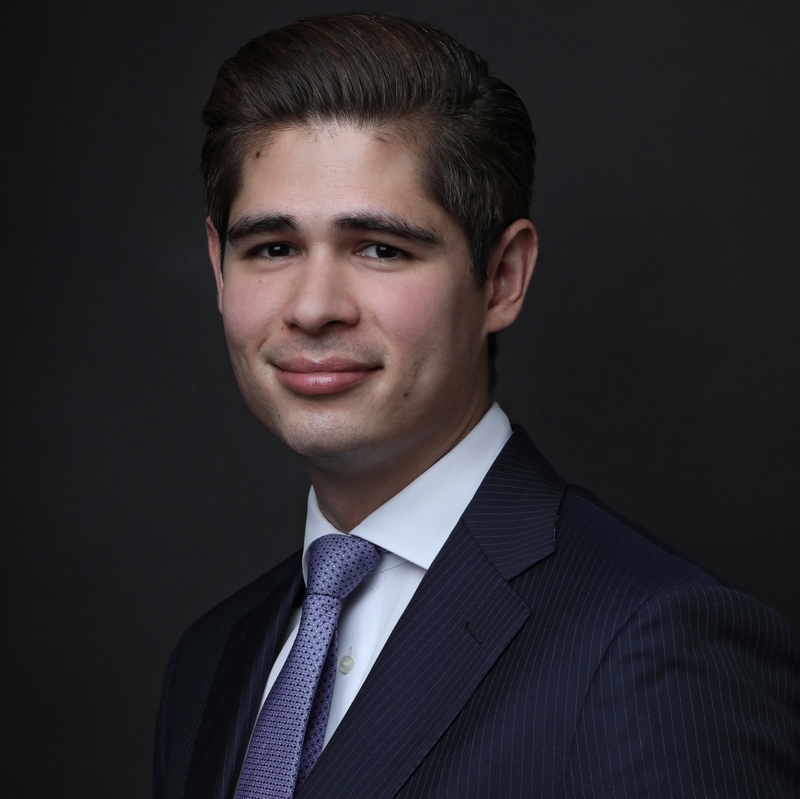 Daniel interned with MF Global and Cantor Fitzgerald both based in Singapore. He holds a BA with honors in Business Management and Spanish from the University of Manchester (UK) and has worked in Barcelona, London, Singapore and Dubai. Daniel is fluent in English and Spanish. 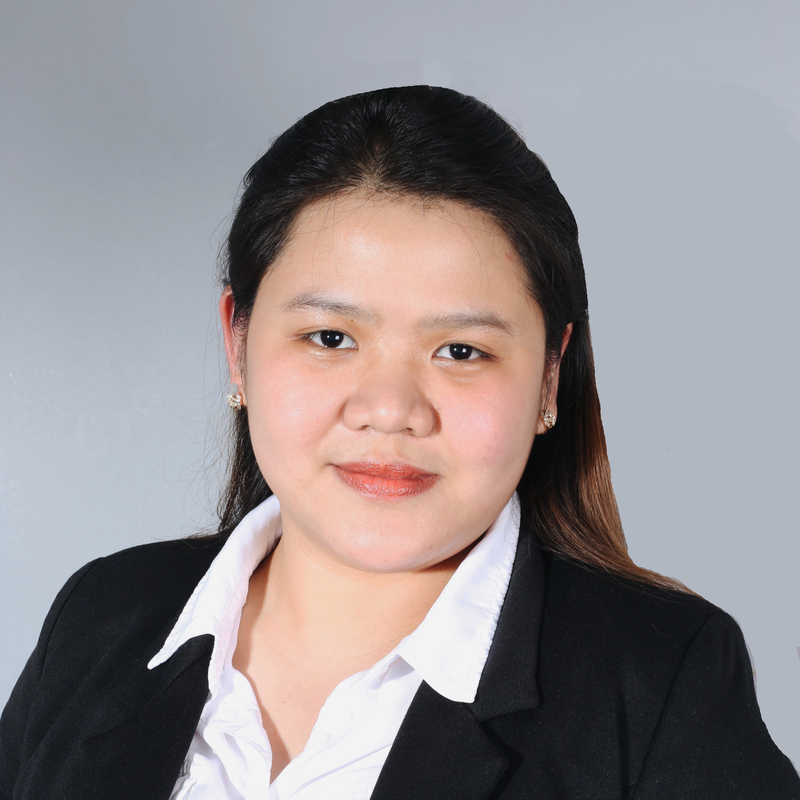 Lora is responsible for developing and managing client relationships for Loggerhead Partners, based in Dubai. 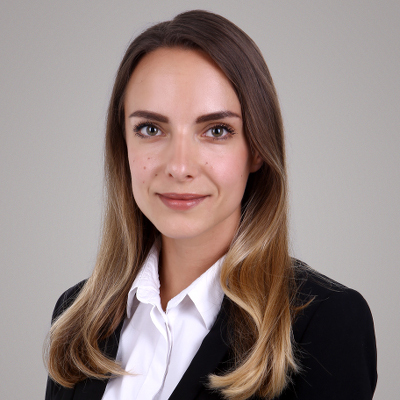 In her pursuit of international experience, Lora moved to Dubai in 2014 and started working for Emirates Group where she had the unique opportunity to work in a truly multicultural environment with colleagues from more than 120 countries whilst gaining hands on experience of international business practices. Lora graduated with a Bachelor’s Degree from the Faculty of Economics in Zagreb, Croatia with a major in Business Economics. While studying in Croatia, Lora worked for Peugeot and completed an internship with Sberbank. Lora is fluent in English and Croatian. Maribel is the Finance and Accounting Manager at Loggerhead Partners. She is responsible for the company’s Finance, Accounting and HR functions. She has been with the company since 2014. She is also responsible for our client’s outsourced accounting and treasury operations. 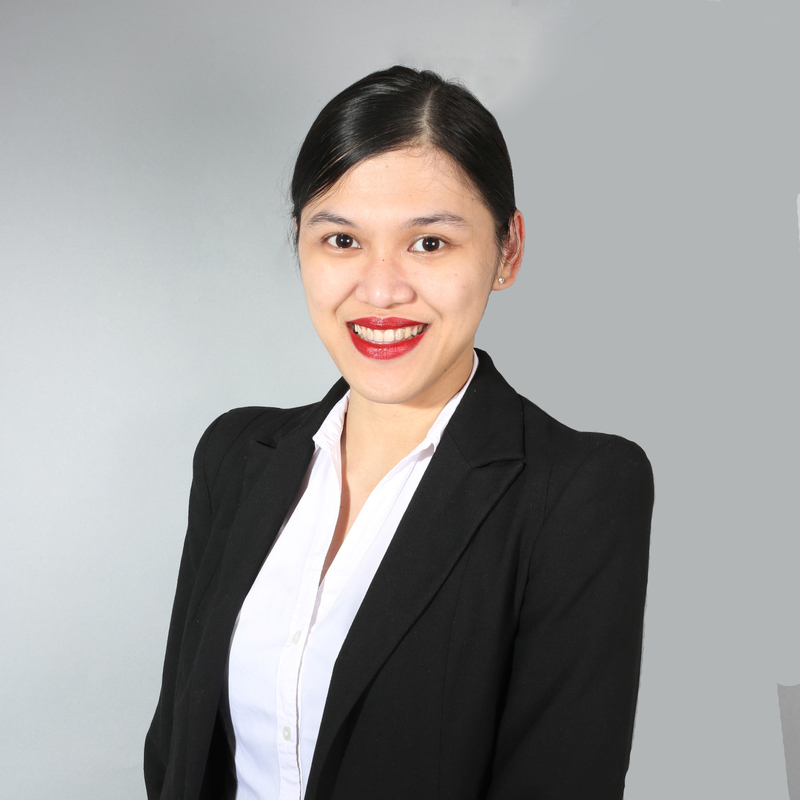 Maribel graduated with a Bachelor’s Degree in Business Administration, majoring in Management, from a top University in the Philippines. Maribel is fluent in English and Filipino. Ahmed is the regional advisor for Loggerhead. 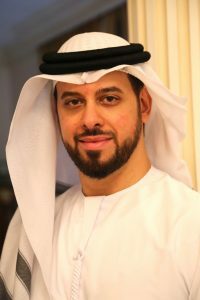 Ahmed is currently the Head of Financial Services at the Emirates National Oil Company, the financial advisor to a senior member of the ruling family of Dubai, and CEO at the family trading business. He is the co-founder and partner of Brabus Middle East, a luxury and high-end auto manufacturer and tuner based in Bottrop, Germany. 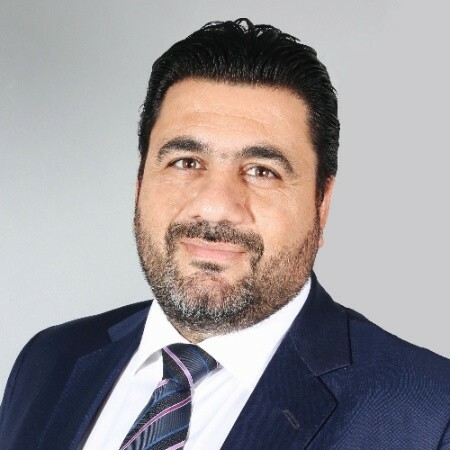 Prior to his appointment at Jumeirah Group, Ahmed was appointed the corporate finance and investor relations manager at the head office of Dubai Holding, which is a conglomerate owned by the Vice President, Prime Minister, and Ruler of Dubai, H.H. Sheikh Mohamed Bin Rashid Al Maktoum. 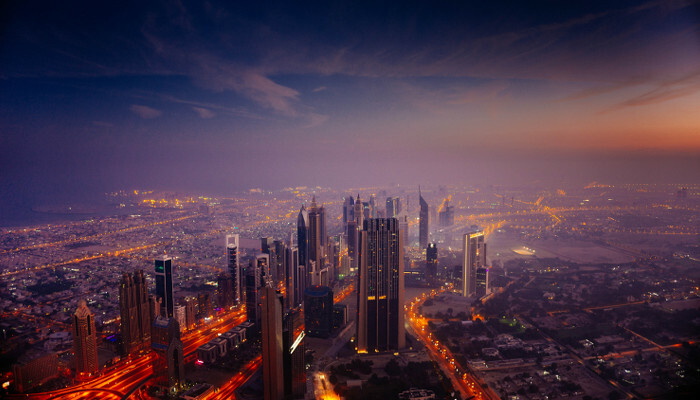 In 2005 Ahmed was the appointed Treasurer for the Government of Dubai’s Department of Finance managing the short-term liquidity and funding requirements for the large-scale Dubai Government projects, a position he held for 2 years. He previously worked for Amlak Finance PJSC in the Investments department, managing the investment and deposit activities and raising funds for the company. Ahmed started his career as a Credit Analyst with Union National bank in 2003. In 2015, Ahmed completed an Executive MBA from Harvard Business School and he also holds an MBA from the American University in Dubai, and a Bachelor of Science in Financial Economics from Southern Methodist University in Dallas, USA. He is a fellow with the Young Arab Leaders organization in the UAE. 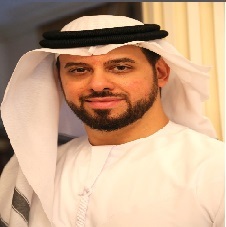 Ahmed is an Emirati national and he is married with two kids. Ahmed is fluent in English and Arabic. Constantine (Dino) is an entrepreneur and consultant in business operations, HR and the training & development industry. He is considered a world-class inspirational trainer having trained, presented and led diverse events for numerous corporations and associations. As an entrepreneur and founder of several businesses, he has delivered over 10,000 hours of professional training, hosting and presentations in more than 30 countries over the last 20 years. Dino’s knowledge areas span from Business Mapping, Business Analysis, Entrepreneurship, Strategy and Corporate level training to developing programs, career management and education. He teaches professional qualifications and topics such as Corporate Strategy, Entrepreneurship, Business Planning, Marketing and HR for professional bodies such as ACCA, CIMA and the CFA Institute and various universities. Dino has also been involved in corporate accounts training for well-known multinational firms. He holds a Bachelor’s degree from the University of Connecticut (USA), a Master’s Degree and PhD from the University of Surrey (UK) and a Diploma in Corporate Governance from the ACCA (Association of Chartered Certified Accountants). He is also a Fellow RSA UK, a Fellow of the Institute of Business Consultants UK, an Associate Member (AICA) of the International Compliance Association and a Senior Certified Professional from the Society of Human Resource Management (SHRM – SMP) USA. Dino is fluent in English and Greek. George brings to Loggerhead Partners his Information Technology, Business Development, Technology Transformation, and FinTech expertise. His regional experience and network in both the EMEA region as well as Greece and Cyprus fit well with Loggerhead Partner’s client base. George has more than 30 years’ experience in Information Systems related to Banking and Financial technologies with his focus on e-payments and e-commerce. Throughout his career, he has developed a worldwide network of technology partners and associates, giving him the ability to address and solve complex problems and stay ahead of market changes. During the period 2014-2017, George was the SVP of Strategic Sales for Network International, an Emirates NBD Bank subsidiary in the UAE. In this capacity he was responsible for Strategic Business for the African Continent, working very closely with International Payment Organizations, Pan African Banks, Telco providers, and government entities to promote and implement financial inclusion projects utilizing e-payment technologies. Prior to joining Network International, George worked for First Data, the largest e-payments processor in the world. Since he joined in 2007 he held senior sales and business development as well as general management positions in the EMEA region and Greece respectively. In January 2013 he joined the Strategic Sales & Sales Operations team responsible for Greece, Middle East and Africa. He has an outstanding record of successful international sales, negotiations and business acquisitions. Prior to joining First Data, George held positions as vice chairman of the Board of Directors for Greek Geeks S.A, a top internet business applications company in Greece, Deputy Managing Director and Member of the board of directors of ALTEC SA, Founder and MD of AFT SA, and CIO at National Bank of Greece and Mercantile Bank and Trust in Boston, Massachusetts. He earned his bachelor’s degree in computer science from Clark University in Worchester, Massachusetts and has also attended several graduate courses in Management Information Systems at Boston University. George is fluent in English and Greek.